Dang, sorry to hear your zipper is giving you fits. Keeping zippers clean and lubricate – and treating them with respect by not yanking or forcing zippers will keep them sliding smoothly and prevent you from bursting a blood vessel. Clean the zippers. Dirt and dust particles are usually the biggest challenges for zippers – just like the moving parts of your motorcycle engine. For the trail, pack some of our Zip Care™ Zipper Cleaner & Lubricant. 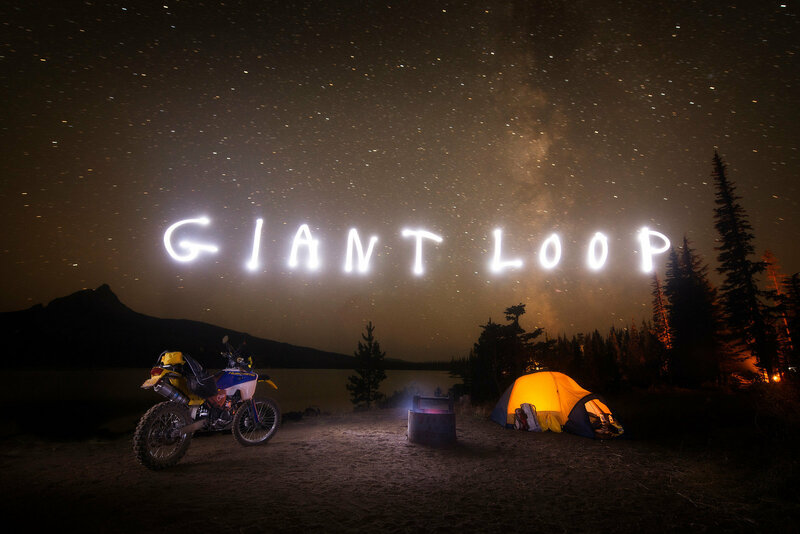 When you’re trip is over, wash all of your Giant Loop motorcycle soft luggage using warm, soapy water, give it good rinse and let it air dry. Lubricate the zippers. 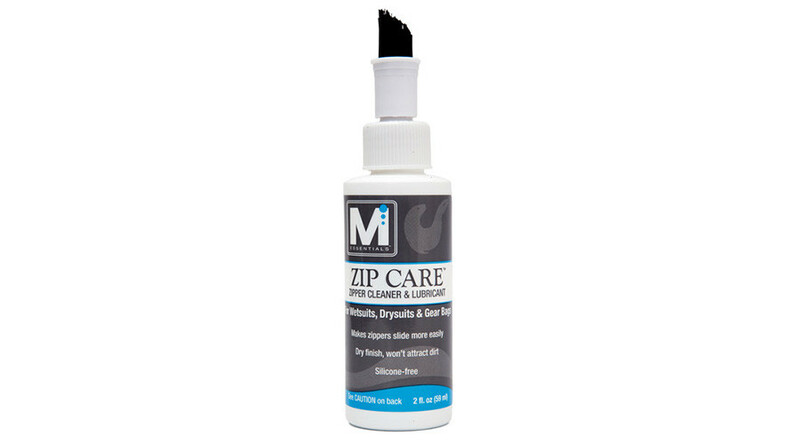 Use our Zip Care™ Zipper Cleaner & Lubricant. And in a pinch, a little soap, wax or even lip balm will help. Burt’s Bee’s Beeswax Lip Balm works great and is available at any drug store or grocery store. Manage the zippers. When you get into your Giant Loop Saddlebag, first roll the storm flap back out of the way, then roll the flap back over the zipper to keep it protected after you close the bag. Un-zip Possibles Pouches, Pannier Pockets and Tank Bag lids completely when accessing gear to avoid damaging zipper teeth. Respect the zippers. Avoid over packing. When your Giant Loop adventure proof packing systems are not stuffed drum tight, the zippers are much easier to manage. Consider using our Possibles Pouches, to add external pockets, or a Dry Bag to expand your Giant Loop Saddlebag or Panniers. Add the Pannier Pockets to Giant Loop’s Tank Bags. Compartmentalizing gear makes it easier to access the things you need during the day of riding and helps prevent the zippers from buckling from being tightly stuffed. Hold zipper halves together as you zip to prevent stressing the teeth. If you’ve tried everything, then there is an outside chance that you got a defective zipper. If you think this is the case, please print, fill out and include a copy of the attached warranty and repair return form with your CLEAN bag. Use RMA # [today’s date]. If there is a defect, we will repair or replace your Giant Loop product at no charge to you.